It is a big world out there with a lot of volleyball action. We don’t want to miss something big…. 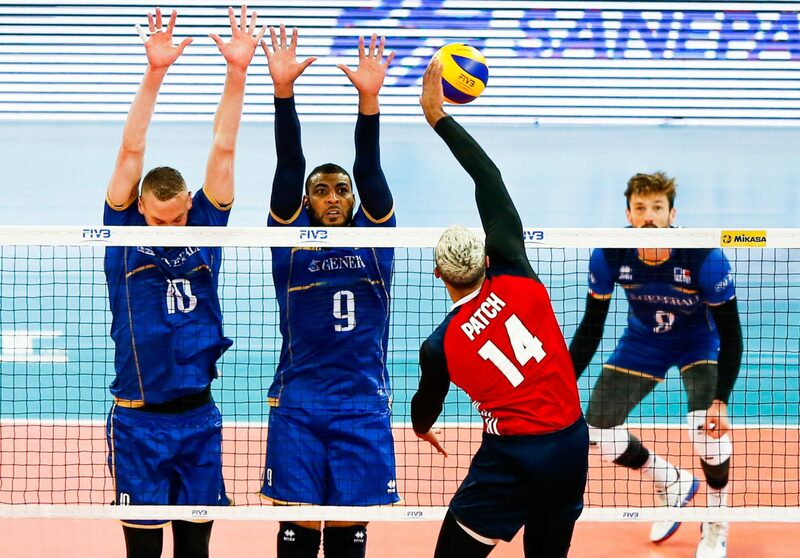 With a spot in the semifinals already a surety, American coach John Speraw opted to give his younger players some experience in the pool finale against Brazil on Friday and the team suffered its first loss of the tournament, falling 3-0. John Speraw of the United States and Marcelo of Brazil are using varied lineups for their match to conclude Pool I in the Final Six. Dan McDonnell moved to the outside for the United States in their 3-0 sweep over Iran. The United States are a perfect 8-0 so far in the World Championships. Benjamin Patch is an opposite from the United States. 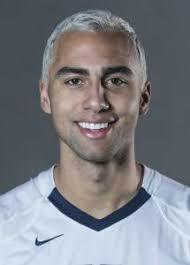 HE played at Brigham Young University and is a member of the US National Team. Patch attended Brigham Young University in 2013. He helped the Cougarettes advance to the National Championship final and take second behind UC Irvine. Patch ranked second in kills, attempts and blocks and he was named the AVCA Newcomer of the Year. In 2016, BYU proceeded to the NCAA Championship Final once again but ended up falling to Ohio State. He was an AVCA First-Team All-American and the Bryan Ivie Award recipient. Patch was a part of the 2012 U21 NORDECA Championship team and he was named the MVP of the tournament. He also played at Pan Am Games in Toronto in 2015.